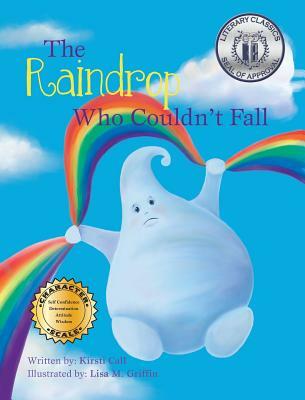 'The Raindrop Who Couldn't Fall' received the 'Seal of Approval' from Literary Classics. This book is a story for young readers, based on the idea that changing your thought patterns can change the outcome of events in your life. The book includes supplementary material for parents and / or teachers giving children hands on activities to learn about rain, a glossary, and author and illustrator bios.